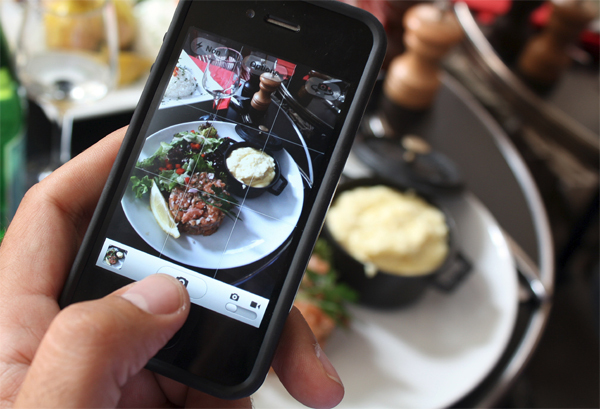 Compucast Announces Four New Partnerships | Compucast Web, Inc.
the "World's First Travel Feed." We have some exciting news at MardiGrasNewOrleans.com! 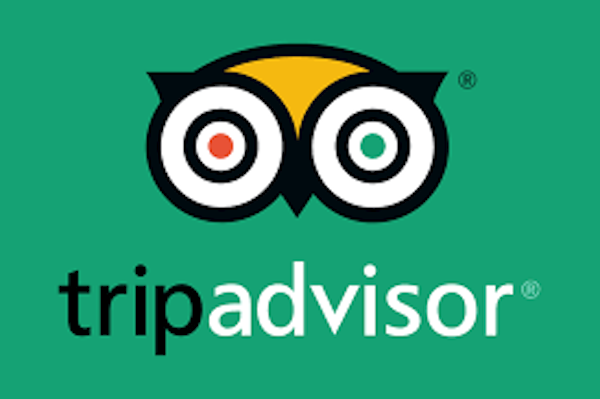 Tripadvisor has invited us to be one of only 500 launch partners in the new rollout of their social media platform, the world's first "travel feed." We will be able to link to our articles, client specials and events on a platfrom with access to millions of travelers already in the planning stages. So be sure to share your social content with us – and if you haven’t already signed up to be on MardiGrasNewOrleans.com, do so now! The product is still in beta, but will be live soon. See press release. Transportation Woes at Mardi Gras. Mardi Gras 2019 is going to be more fun than ever! 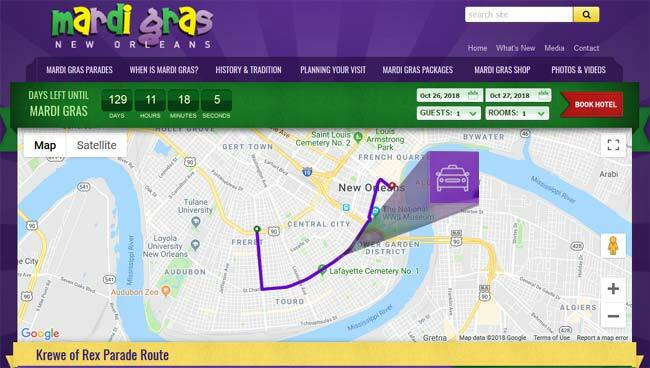 As a result of a new partnership with HERE Mobility, parade goers will be able to get transportation options in real-time on mardigrasneworleans.com. 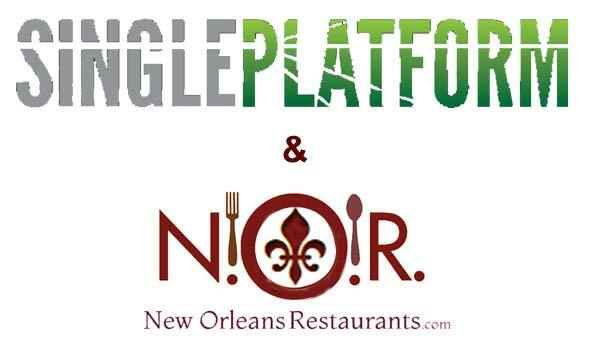 Compucast Web currently partners with Single Platform which allows our restaurant clients to update all of their menus in one place so they you will only have to update them once and they will change across multiple sites, including our site NewOrleansRestaurants.com. Please contact us if you are not yet using the platform, and we can set you up and get a lower rate for you! Simpy email judyw@compucast.com. Compucast will soon be working with a company that will allow you to capture email addresses so you can reach out to your frequent customers offering loyalty rewards or other enticements to return. A big PLUS: The app will allow your customers to immediately leave reviews, and if the review is under 4 stars, you will receive an email first so you can help. Soon, we'll be able to help you automate as well as offer you a lower cost through our partnership. Watch for more news on this in upcoming newsletters and blog posts.